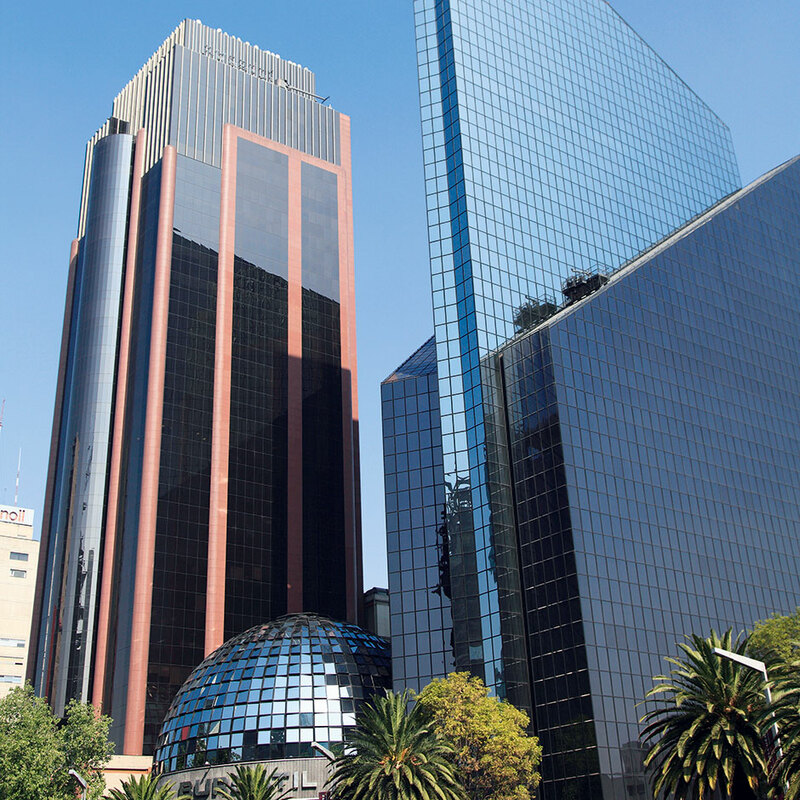 Shirebrook Commodities is a financial services company that caters to the needs of Mexican financial institutions. The company offers training in banking and finance, consulting, specialised audits, and systems development, while specialising particularly in providing consultancy in risk management and credit risk. Formed in 1994, Shirebrook Commodities began by providing professional training for financial institutions, but now has shifted to the financial derivatives sector, and provides boutique training, verification of regulatory compliance, and services for the implementation of software. Now the company’s mission is to bring the highest possible standards of consultancy, training, and systems development to the financial sector.